If you are a photographer in the San Francisco Bay Area, today is the perfect opportunity for you to take photos of the shore. 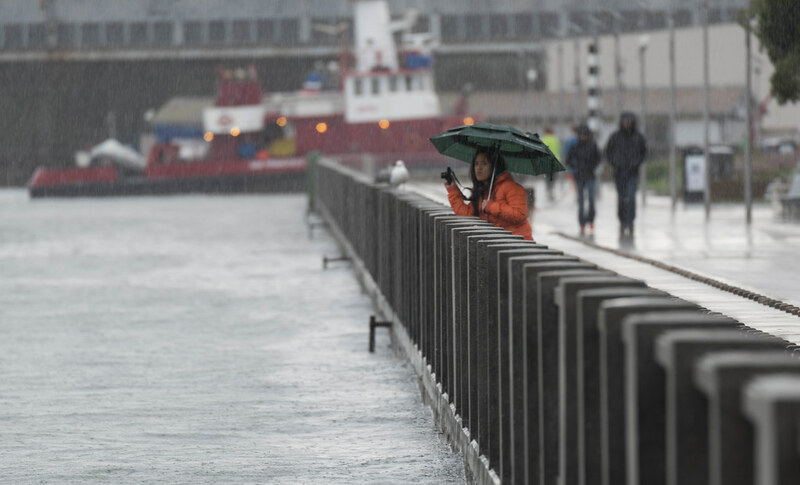 This is the time of the year when the Bay Area experiences “king tides,” seasonal high tides within California estuaries that could give you an idea of what the average water levels may be in the future as a result of rising sea levels. 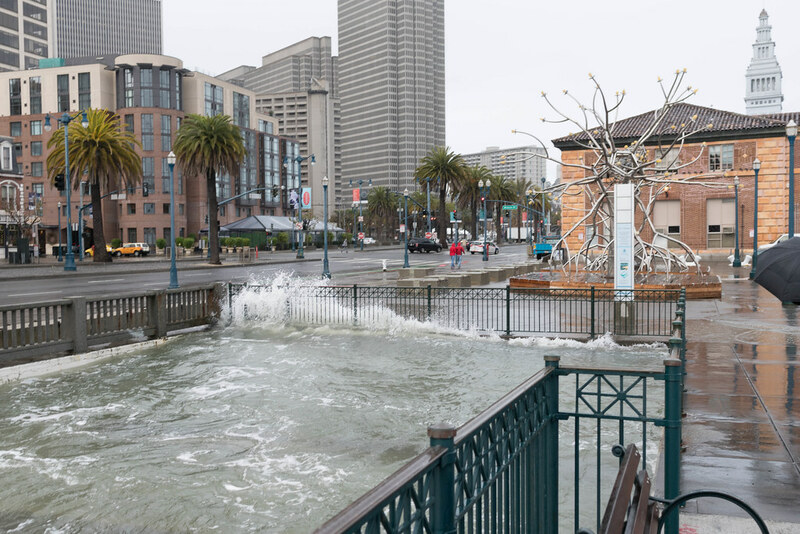 The California King Tides Project is asking for your help to upload pictures of the phenomenon to the California King Tides Flickr Group. Their goal is to identify coastal areas vulnerable to tidal inundation and promote awareness of the potential impacts of sea-level rise. 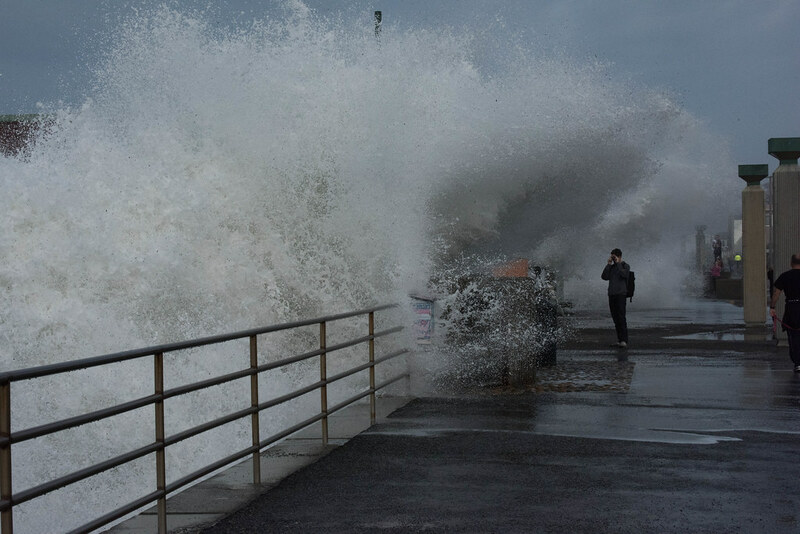 January 21 and 22, 2016, are the dates for the highest tides this year. 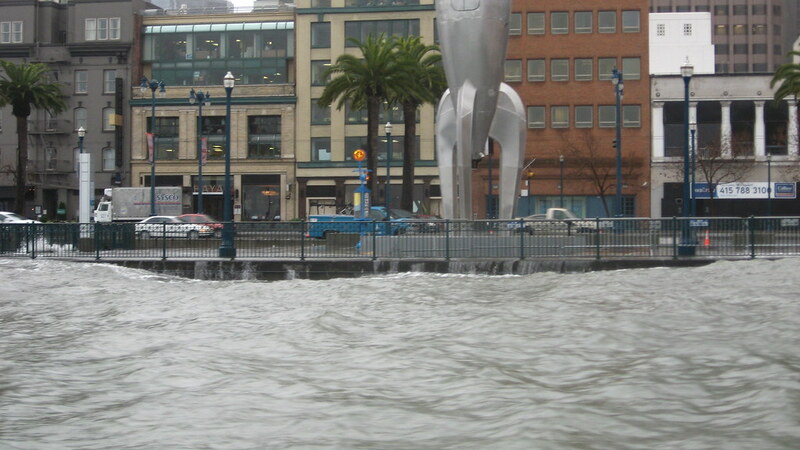 Check out this list of king tide outreach events happening across the state for more information and tips on how and where to take the best photos. Be sure to adjust the date and time on your camera and turn on the GPS (if you have this capability) before shooting begins and don’t forget to geotag your photos as appropriate when uploading to the group. 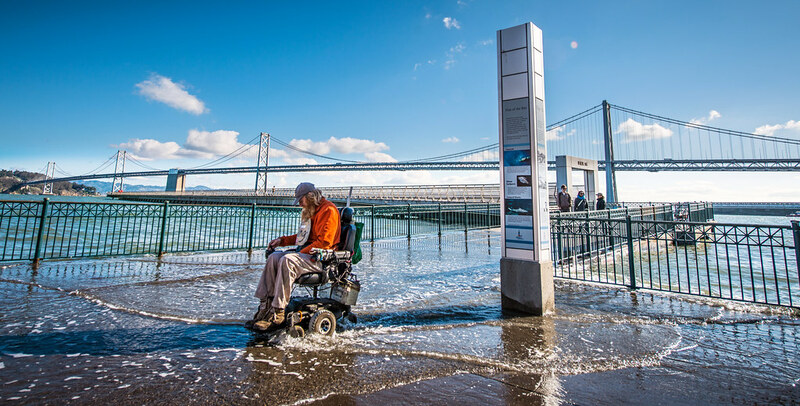 The California King Tides Project encourages the use of the “California King Tides Project” and “CA King Tides” tags, among others, for better identification. They also encourage you to license your works under a Creative Commons license permitting reuse. 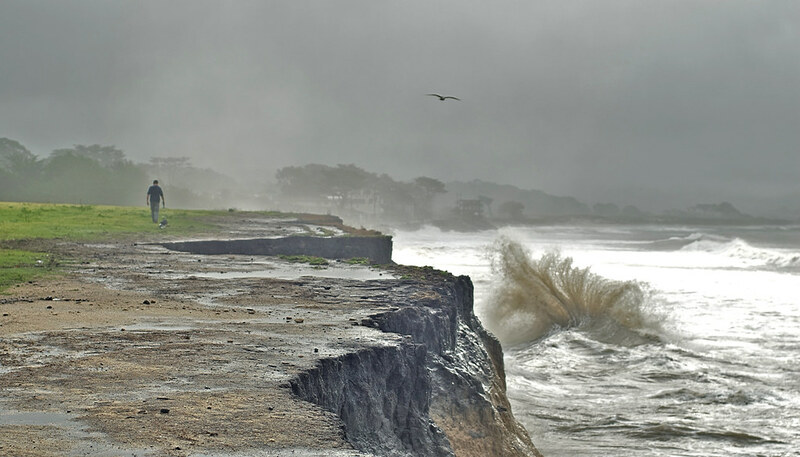 We hope you’ll get out there and help the California King Tides Project document the flood-vulnerable Bay Area. We look forward to seeing your pictures on Flickr!